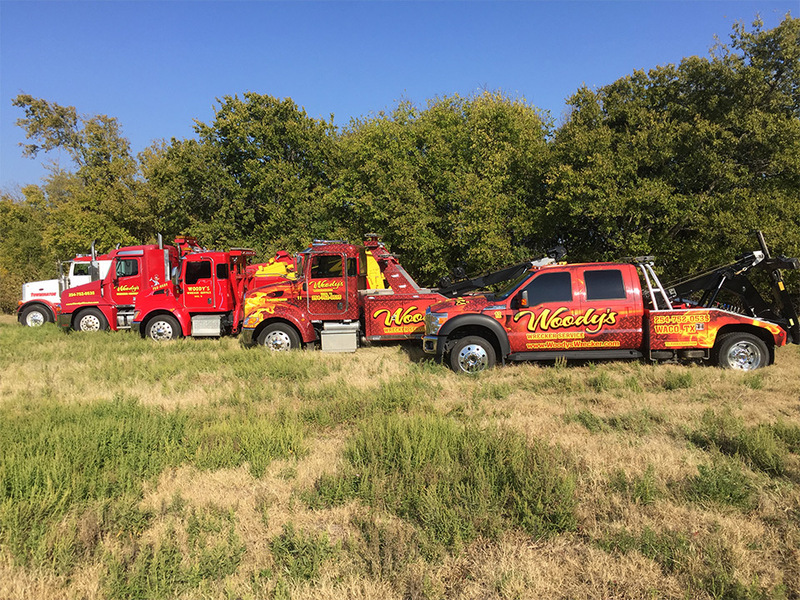 Woody’s Wrecker Service is the premier wrecker service in Waco, TX and surrounding communities. We demand excellence from our employees, training them properly to ensure our customers and their property are our number one priority. 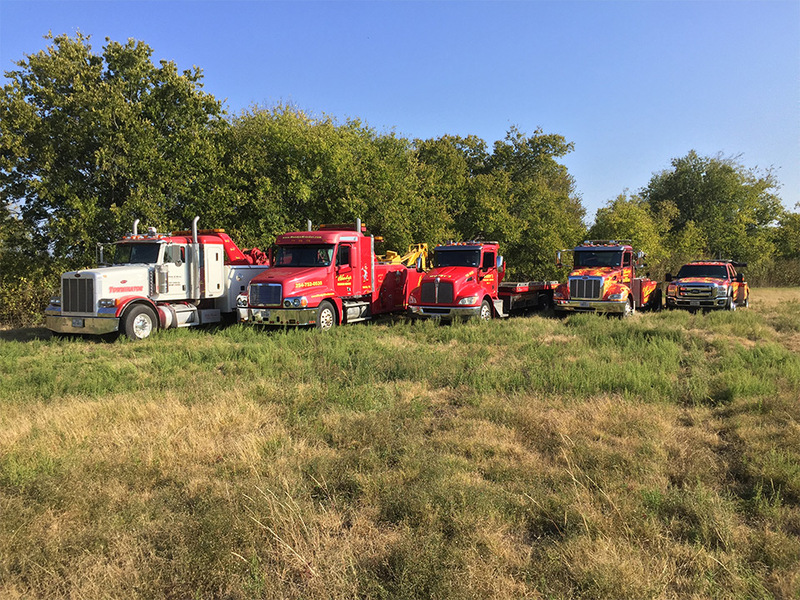 Fulfilling tows in Waco since 1980, this team of towing professionals is committed to serving you! 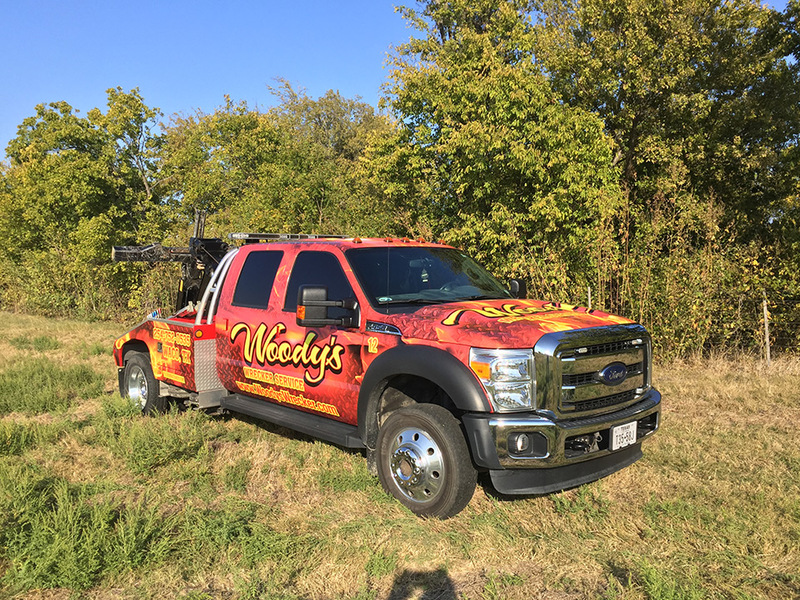 Woody’s Wrecker Service is the best in Waco! 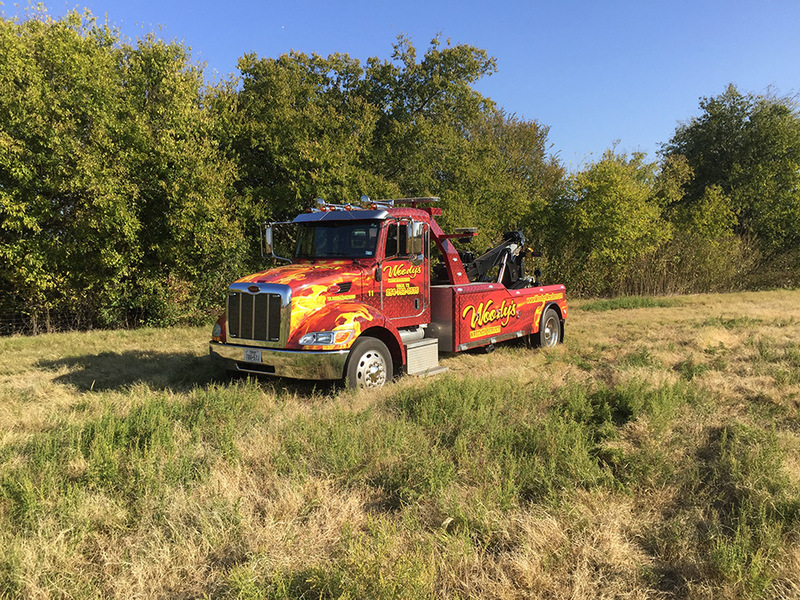 We do light duty, medium duty, and heavy duty towing, recovery, and roadside assistance. Our capable fleet and qualified team is always ready to help you. 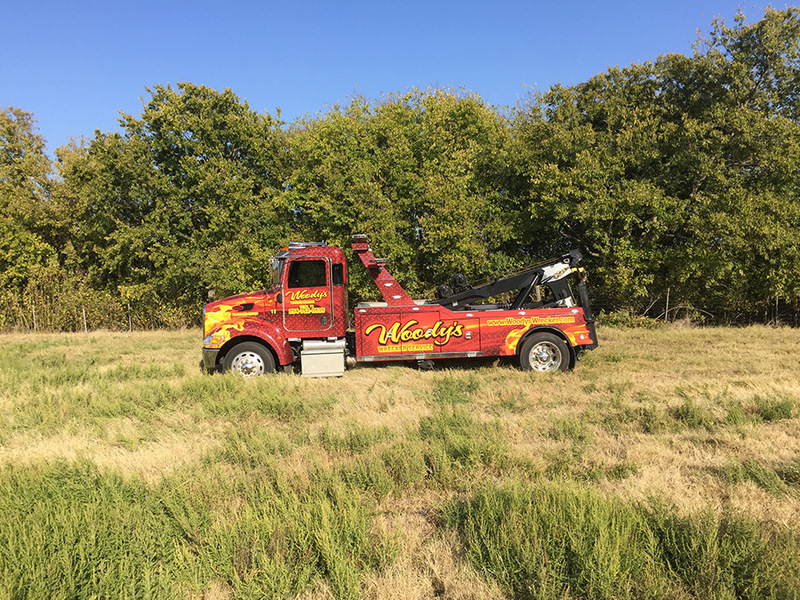 We have your back whether you need your vehicle recovered after an accident, simple towing, or roadside assistance. 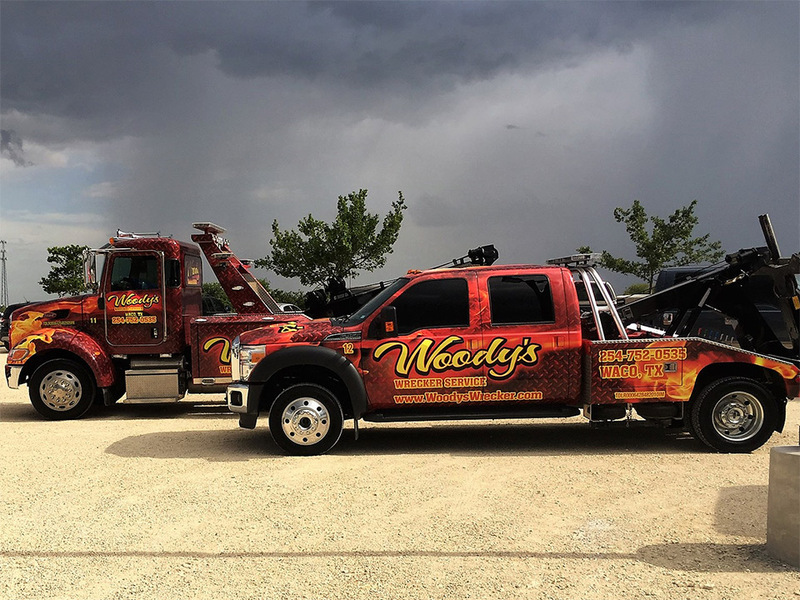 Serving our customers 24 hours a day, 7 days a week, you can rely on Woody’s Wrecker Service at any time. 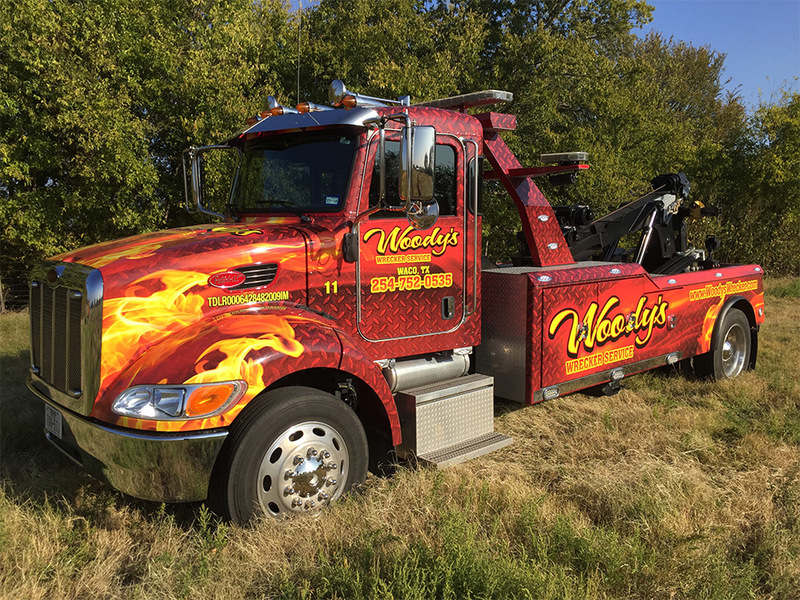 Woody’s Wrecker Service provides light duty, medium duty and heavy duty towing, recovery, and roadside assistance. 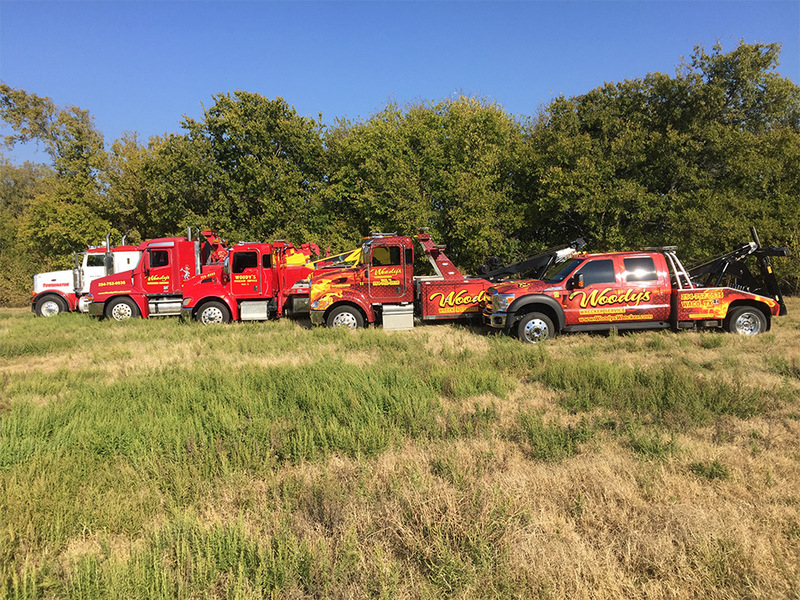 We dispatch our fleet 24/7, attending to emergencies such as accidents, rollovers, breakdowns and more. 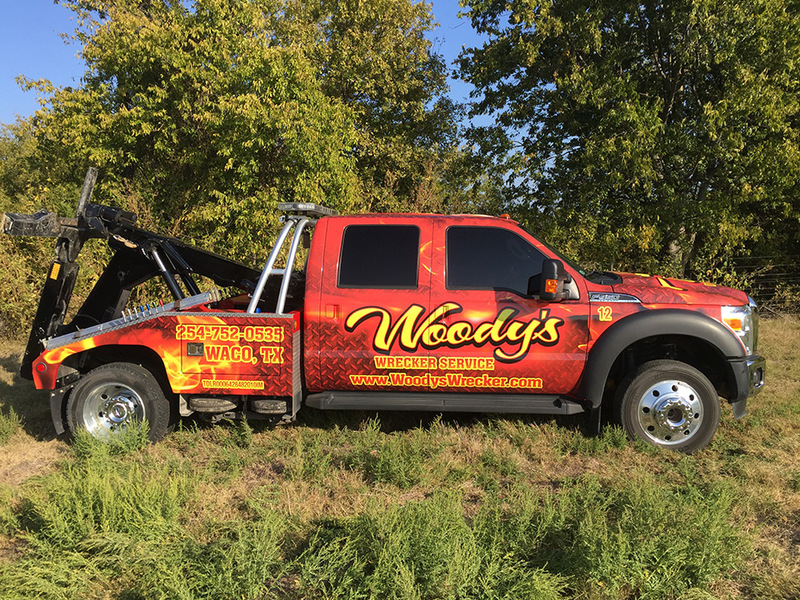 For 24/7 towing, recovery and roadside assistance, call Woody‘s Wrecker Service right away. 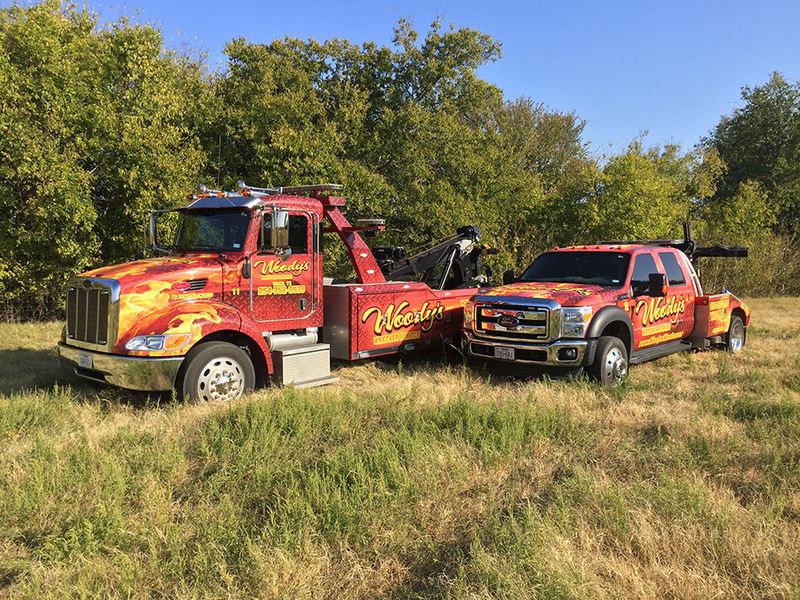 Woody’s Wrecker Service was established in 1980 to offer quality towing services to customers throughout Central Texas. 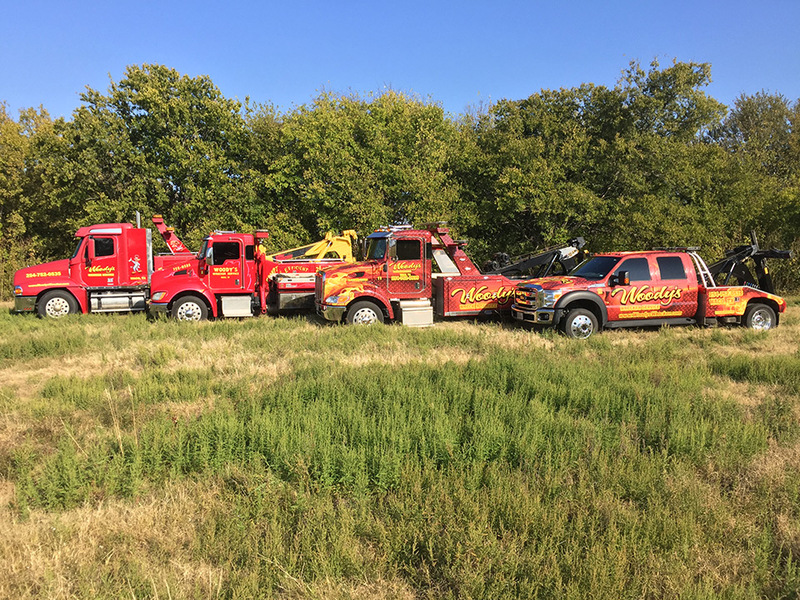 As the longest running wrecker service in the area, we are committed to serving our community. With new ownership taking the wheel in 2013, that commitment has never been stronger. 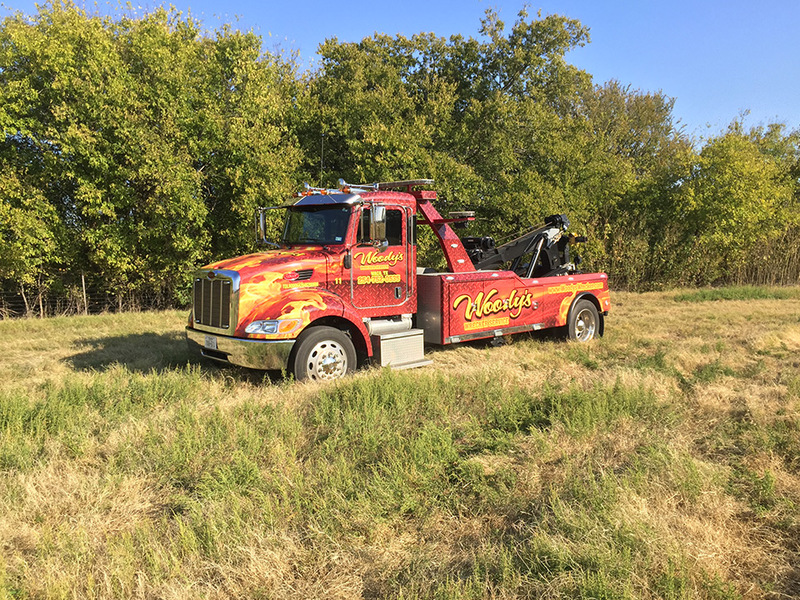 Our customers can expect honesty and integrity from Woody’s Wrecker Service, along with prompt and efficient service from all our employees. 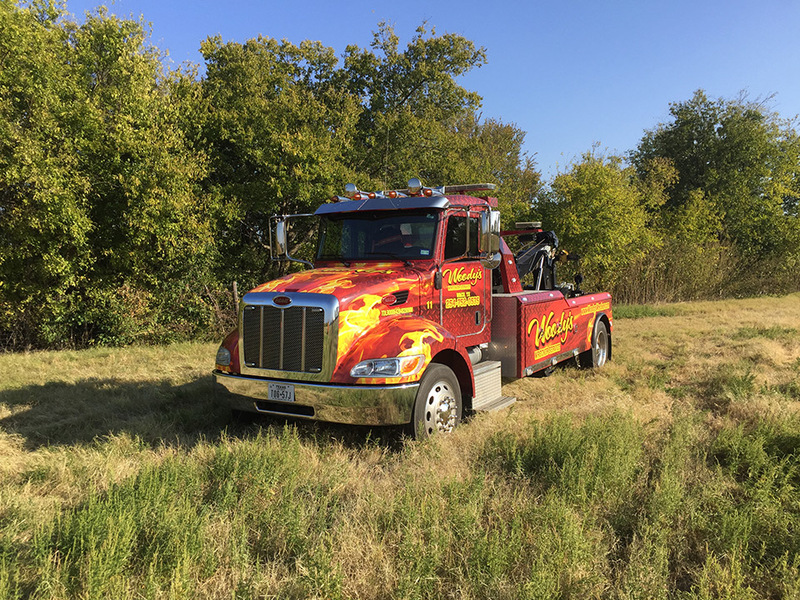 We treat our individual customers as if they were part of our family—We’d never leave you stranded on the side of the road. We also understand that you’re losing money every second when your company vehicle suffers an accident or breakdown, so we will not keep you waiting around. 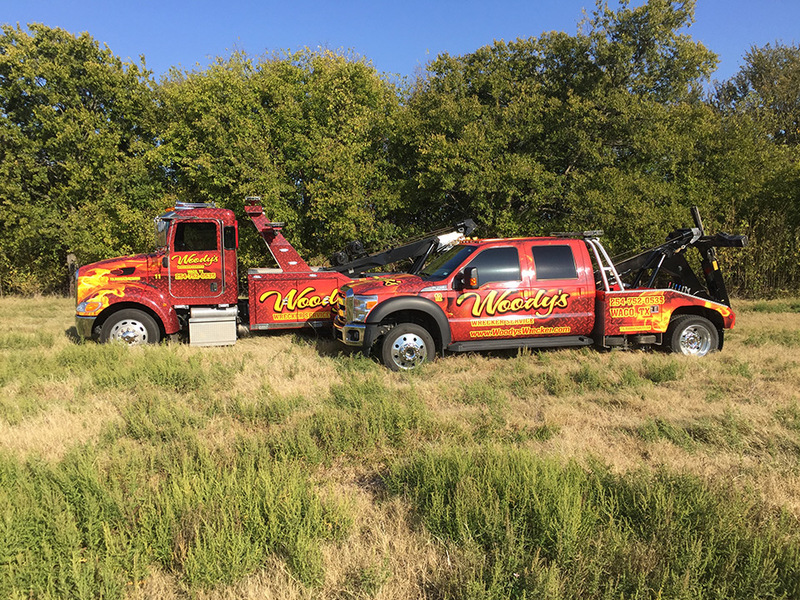 Woody’s Wrecker Service is the best towing company in Waco! Running 24/7—call us right away! 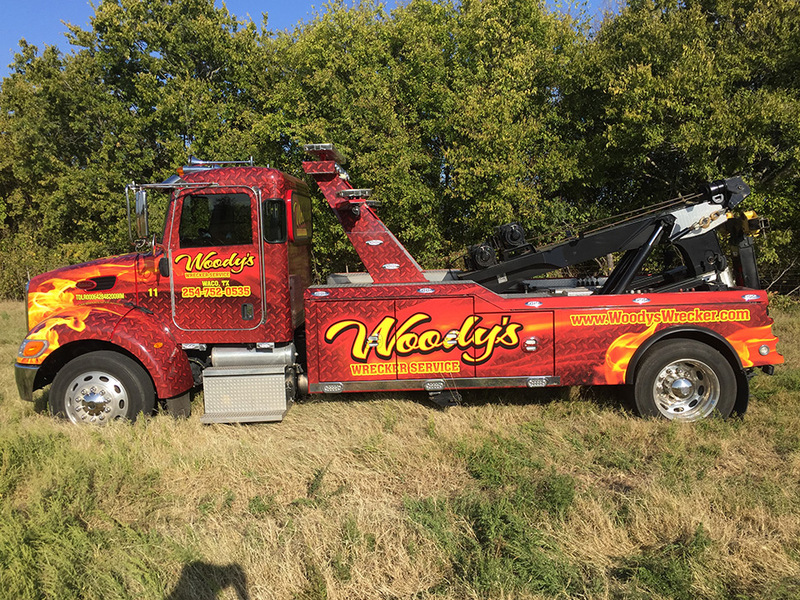 My son had a wreck a little over a month ago & when asked which tow service I wanted - I didn’t hesitate to say Woody’s. They always do a great job.service. 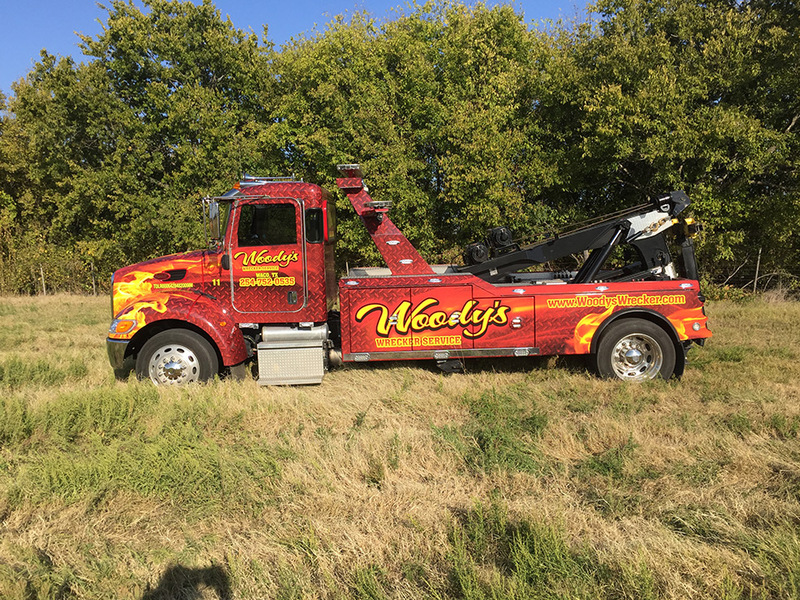 Mike from Woody's is thee most professional & courteous tow truck operator you ever had to deal with. 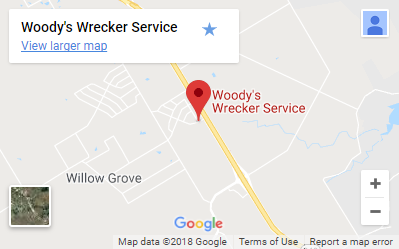 Next time the hoopty leaves you stranded call Woody's You'll receive a 20% discount for being friends with the Baddest Wrecker Service in Waco, Tx.